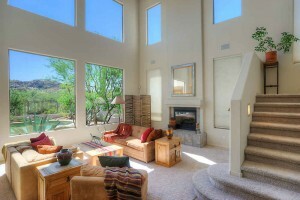 Stunning boulder and mountain VIEWS from this luxury home in Troon North. 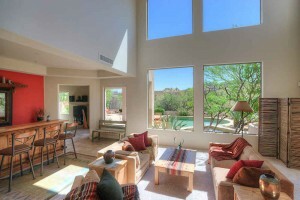 This is the perfect winter or year-round residence, with a sunny southern exposure, heated pool, spa, and large patio. 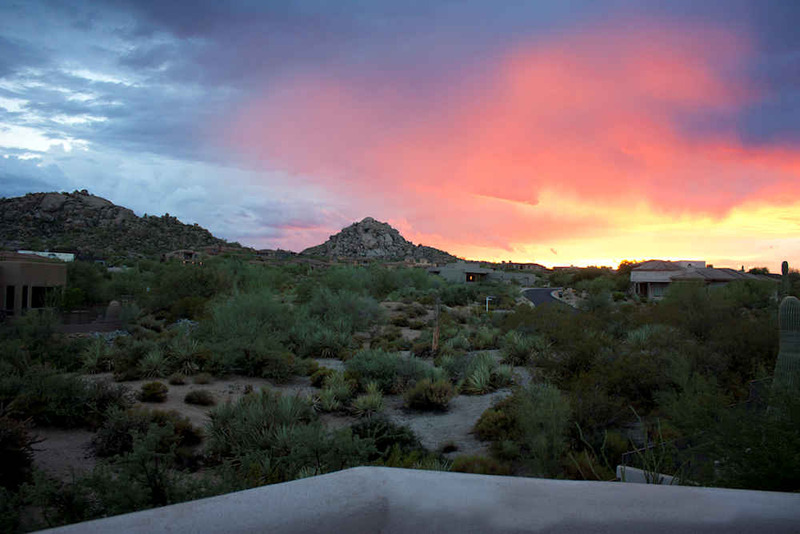 Amazing views and sunsets across the desert. 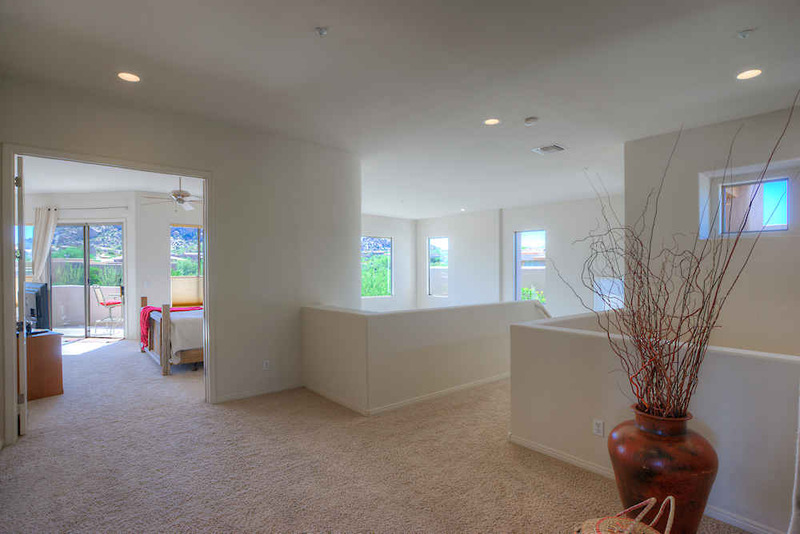 The home backs to natural area open space for maximum privacy. You can step right out to desert trails from the gate in the back yard. 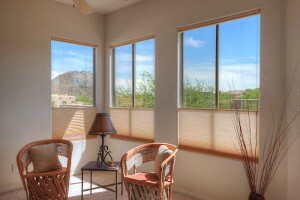 Homes with these type of views and orientation RARELY come available in Troon North. Soaring ceilings help to capture the views from both levels. 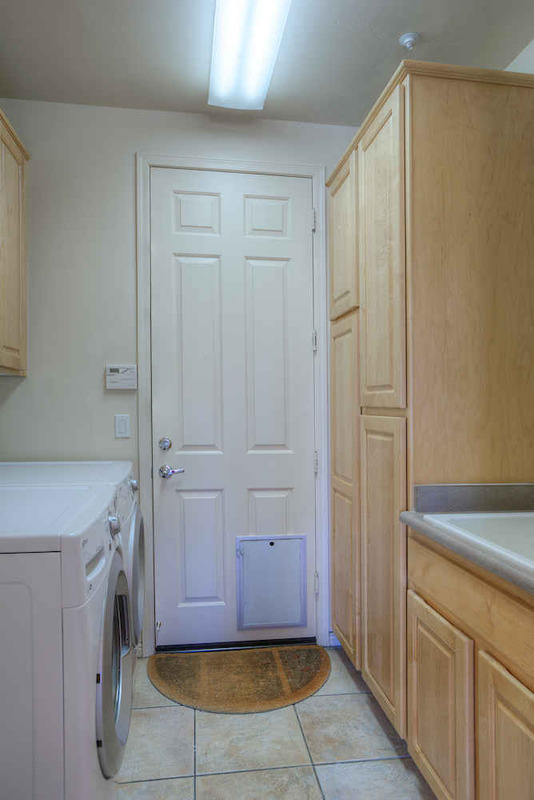 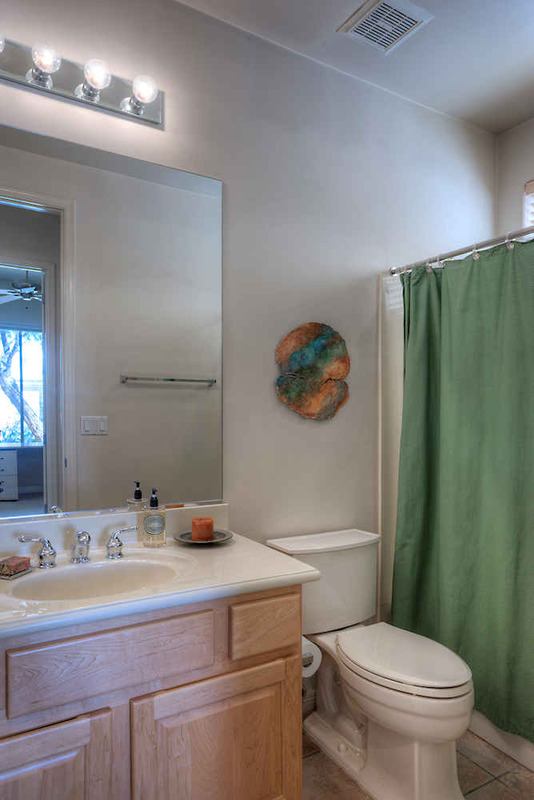 4 spacious bedrooms with 3 full bathrooms. 4th bedroom is currently used as an office. 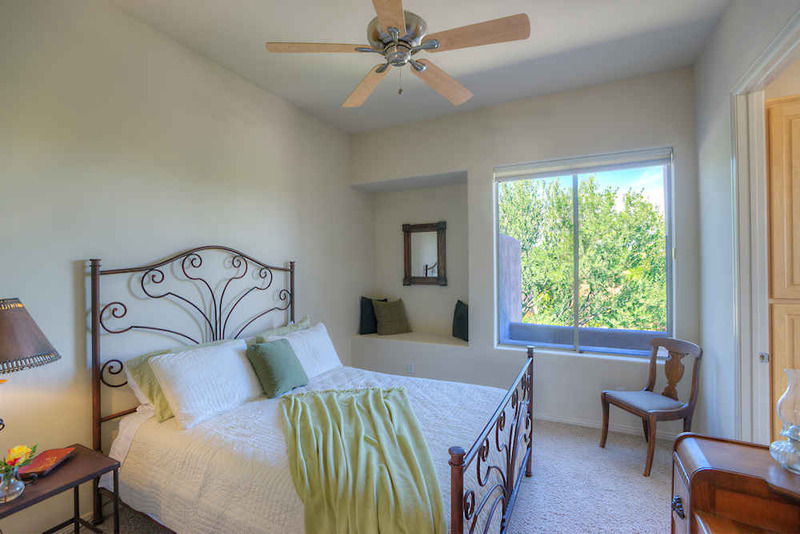 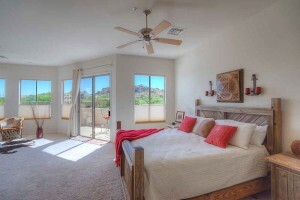 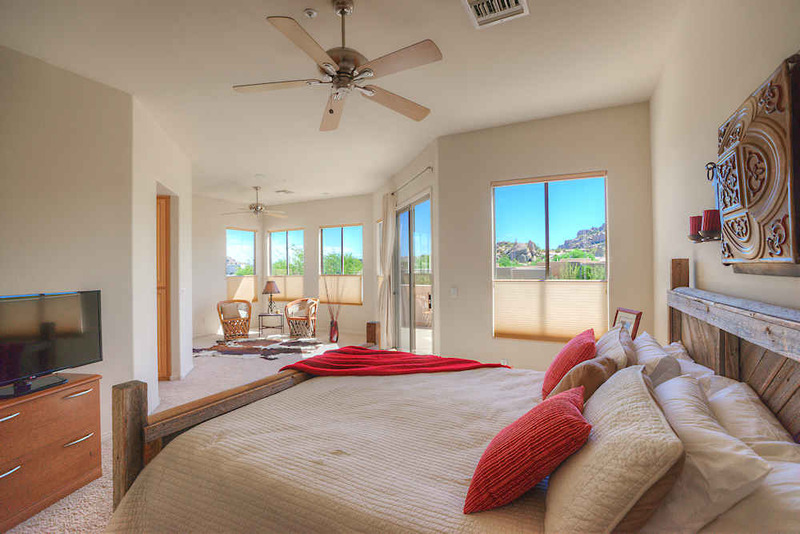 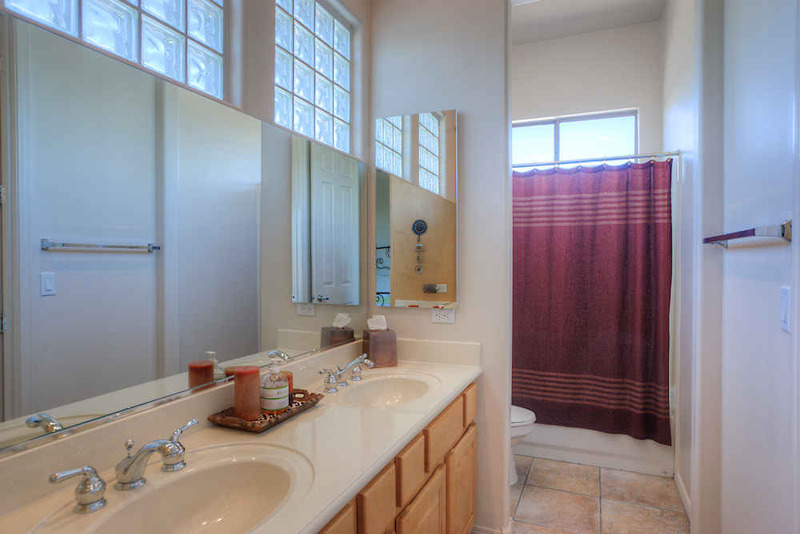 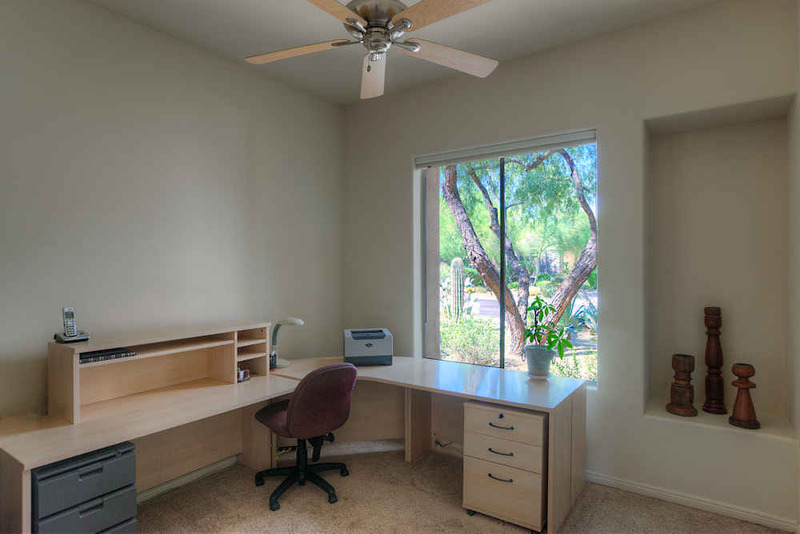 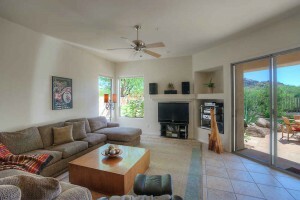 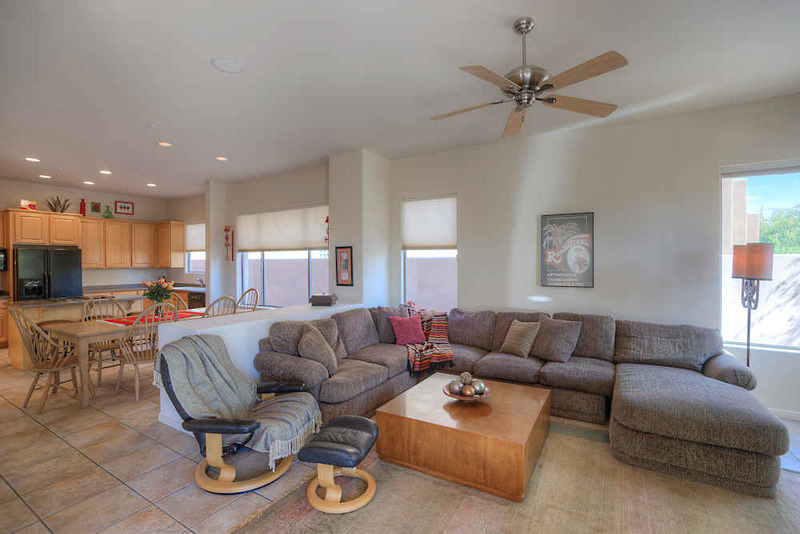 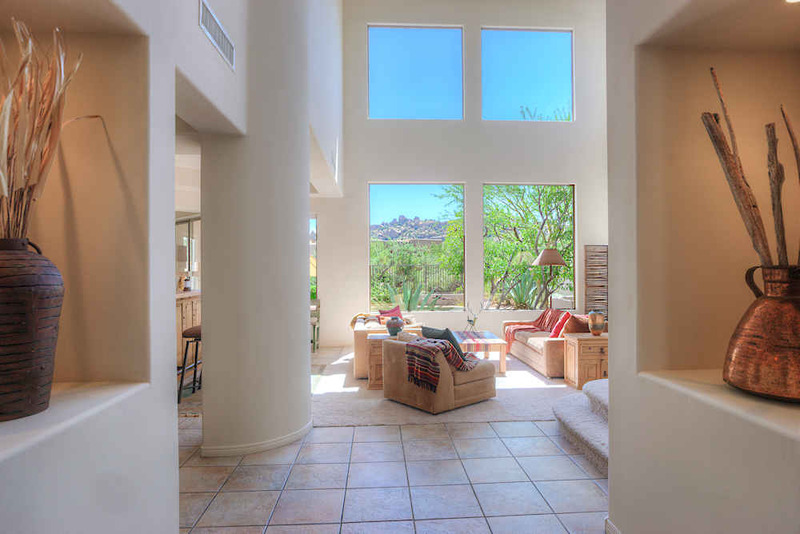 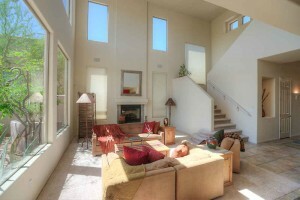 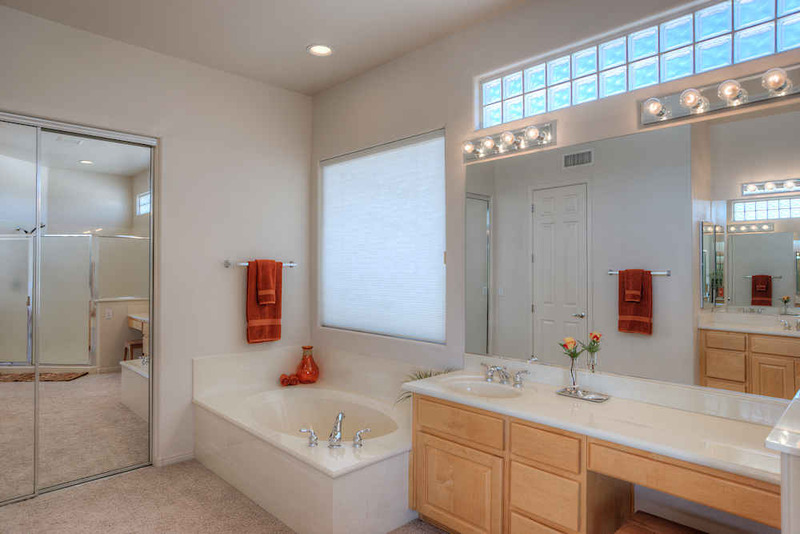 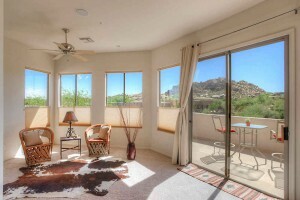 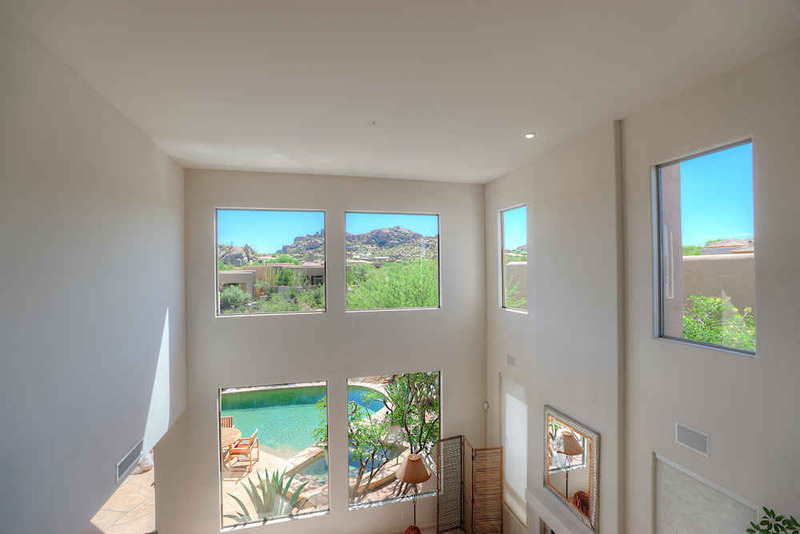 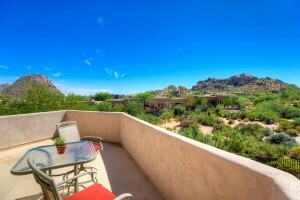 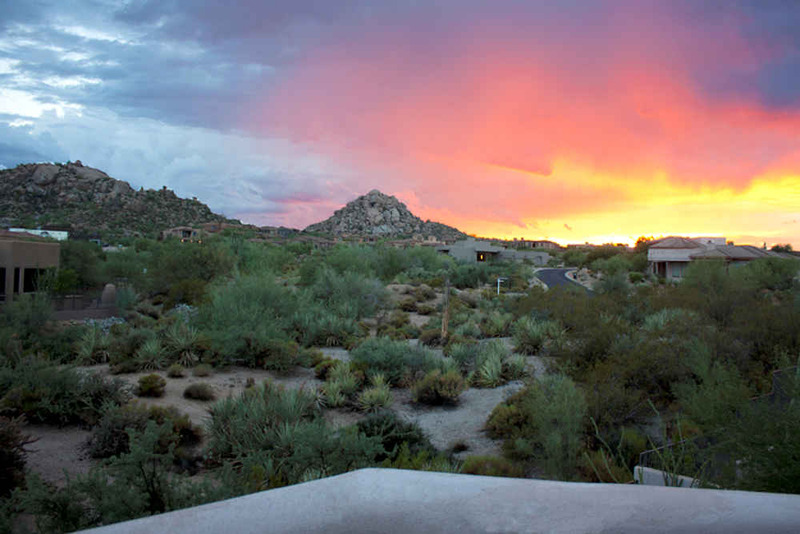 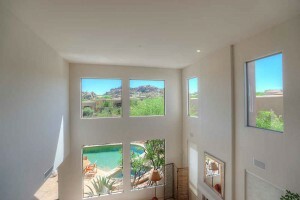 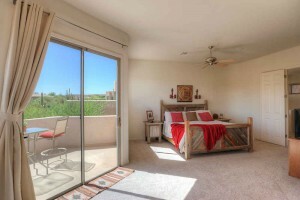 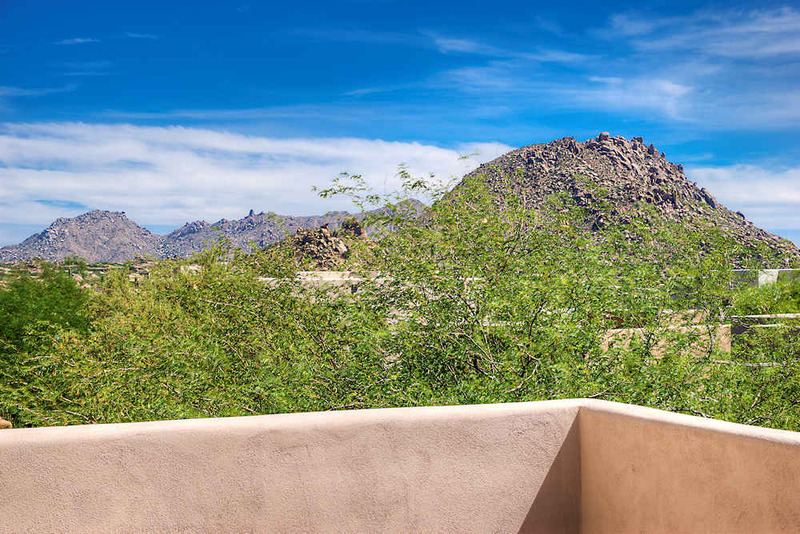 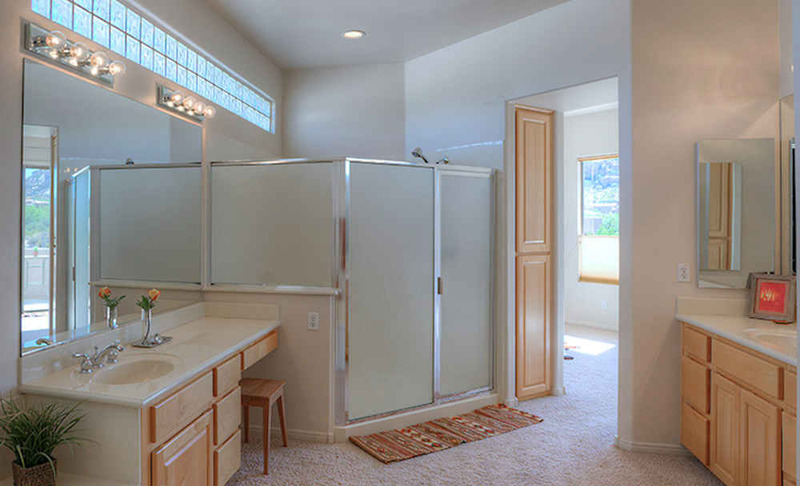 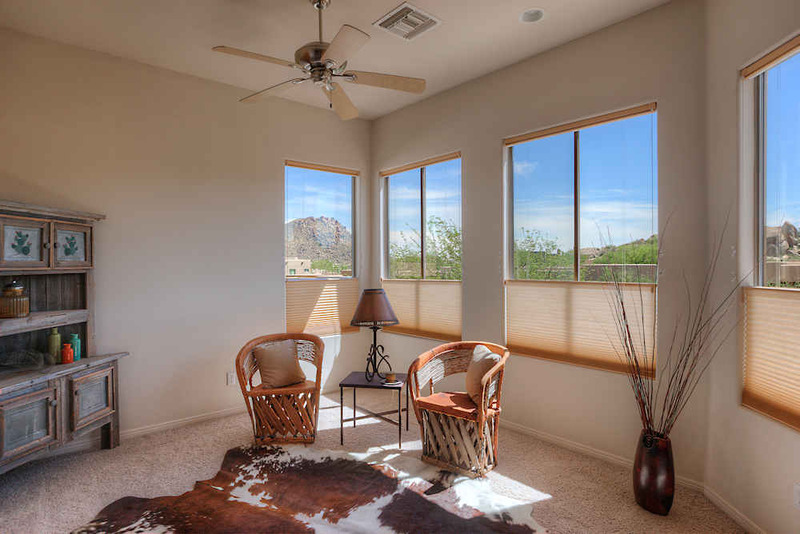 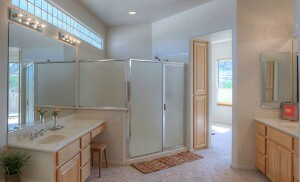 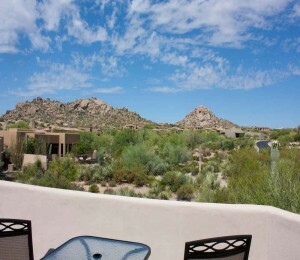 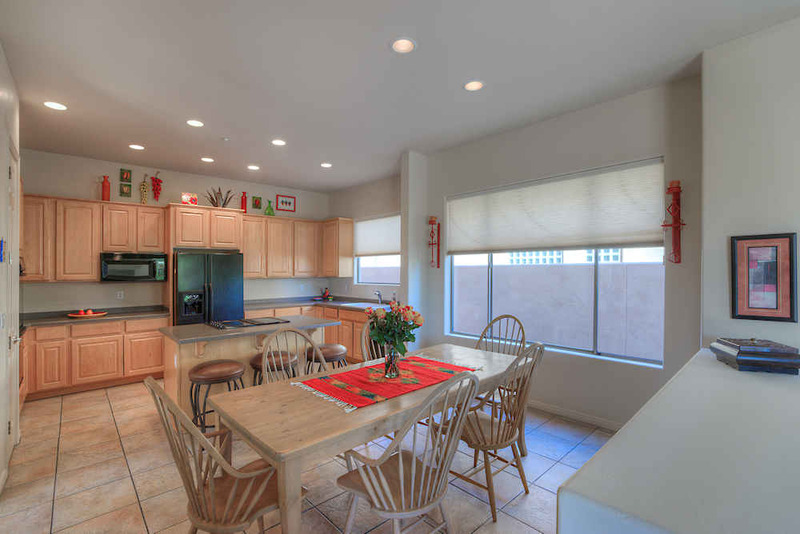 Huge master suite upstairs with sitting area and view deck overlooking natural desert with mountains in every direction. 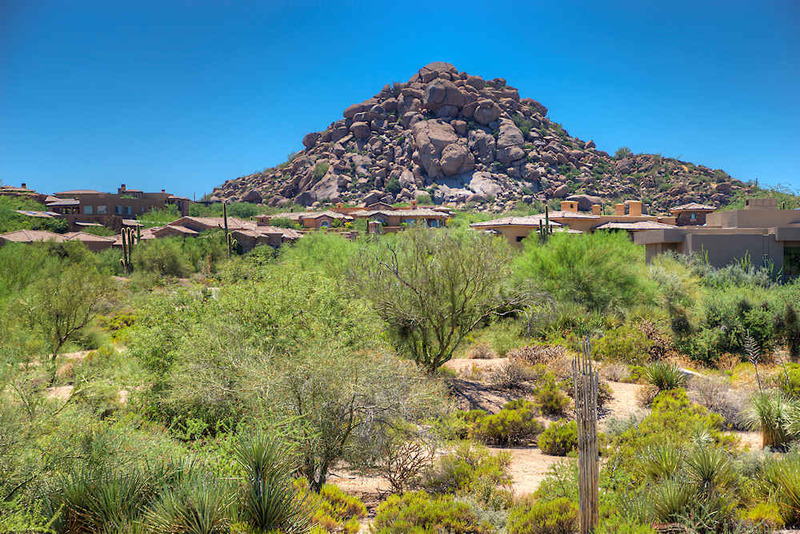 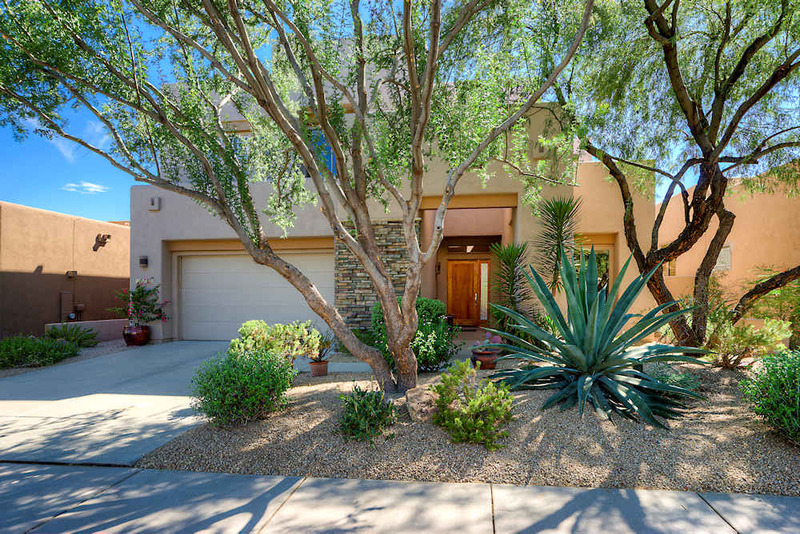 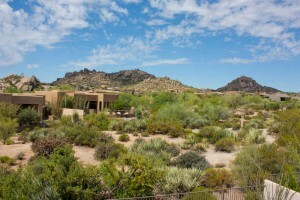 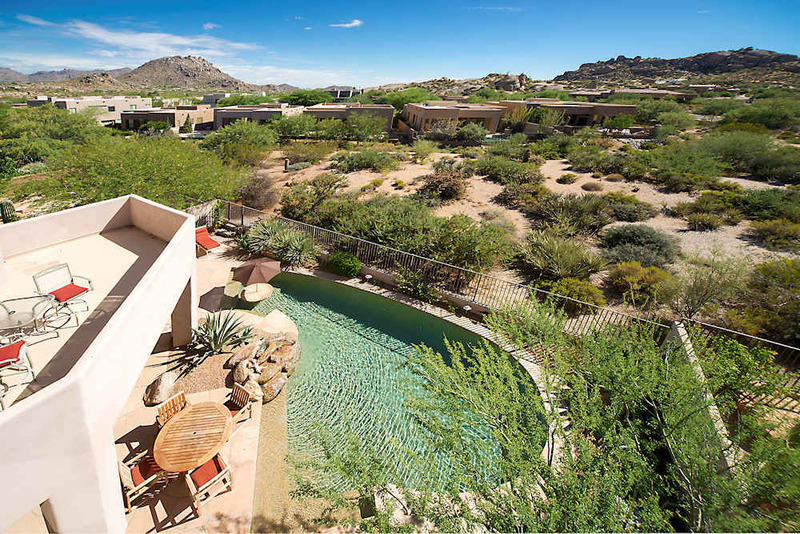 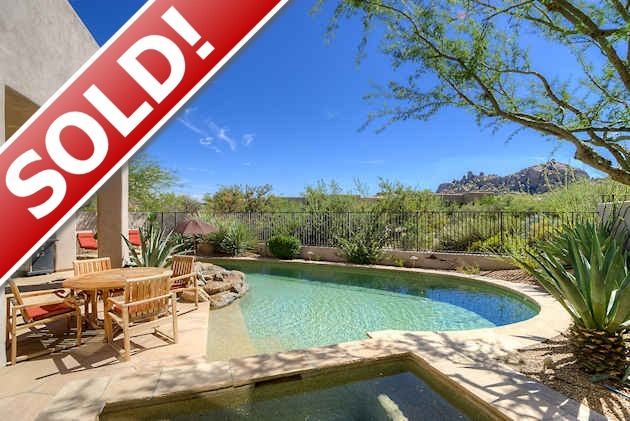 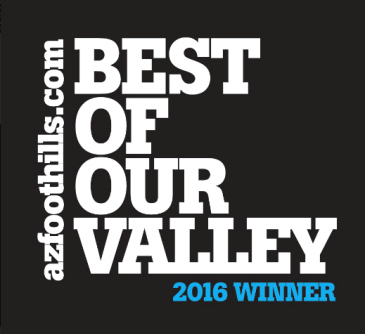 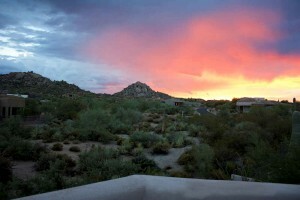 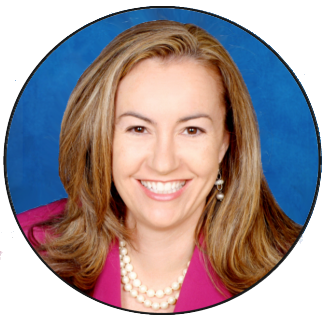 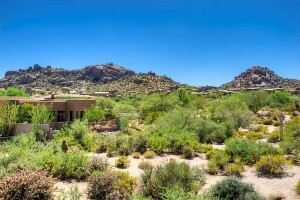 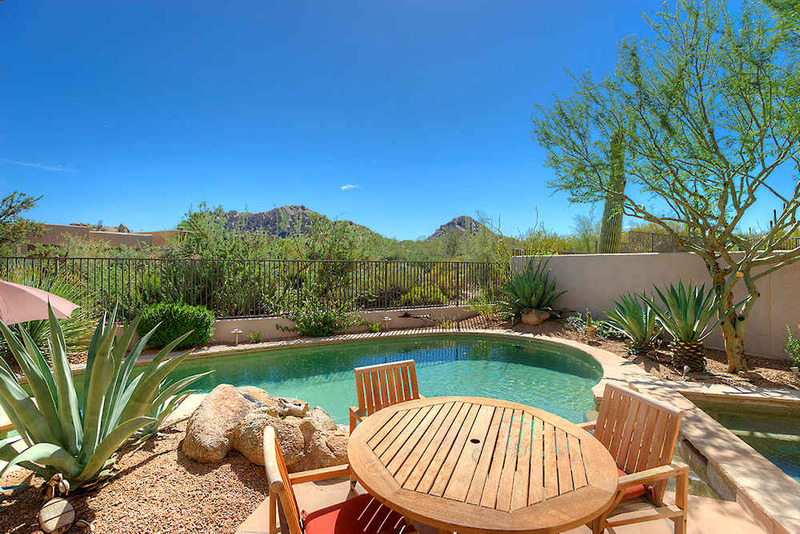 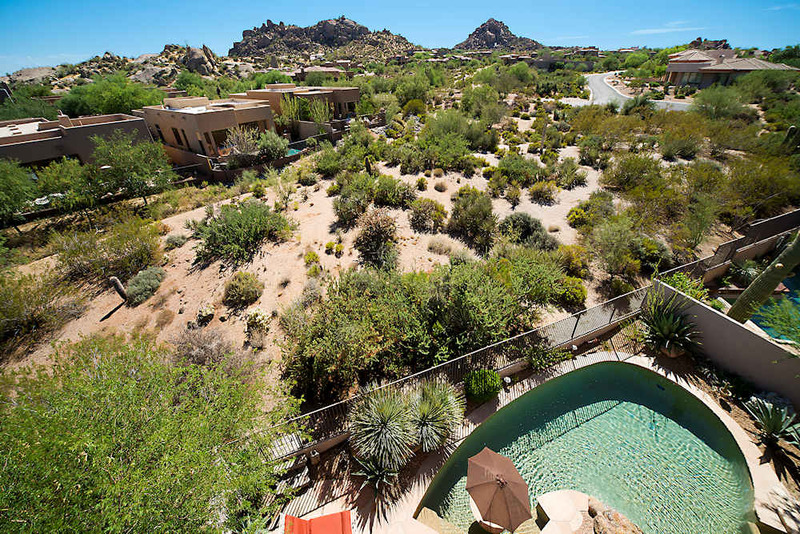 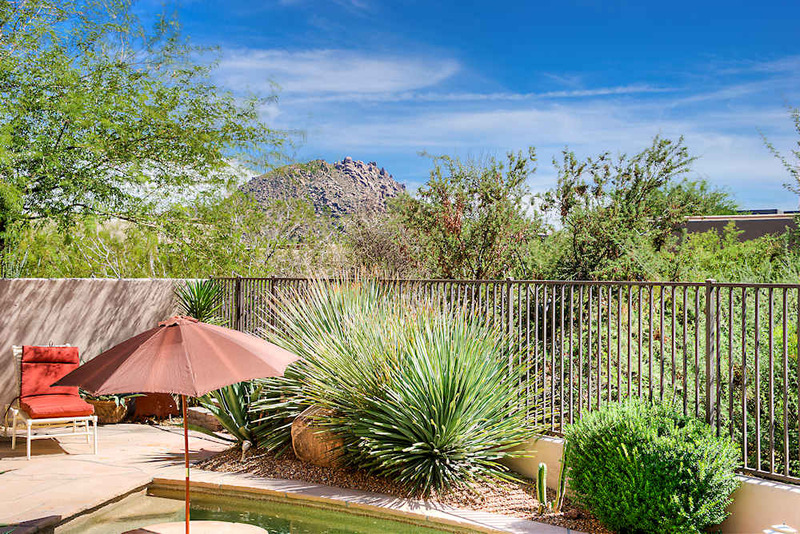 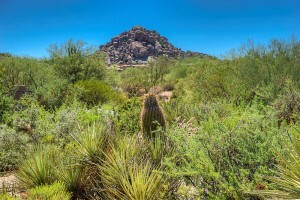 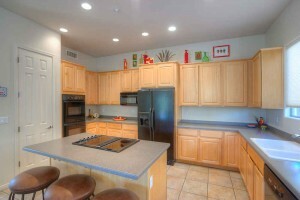 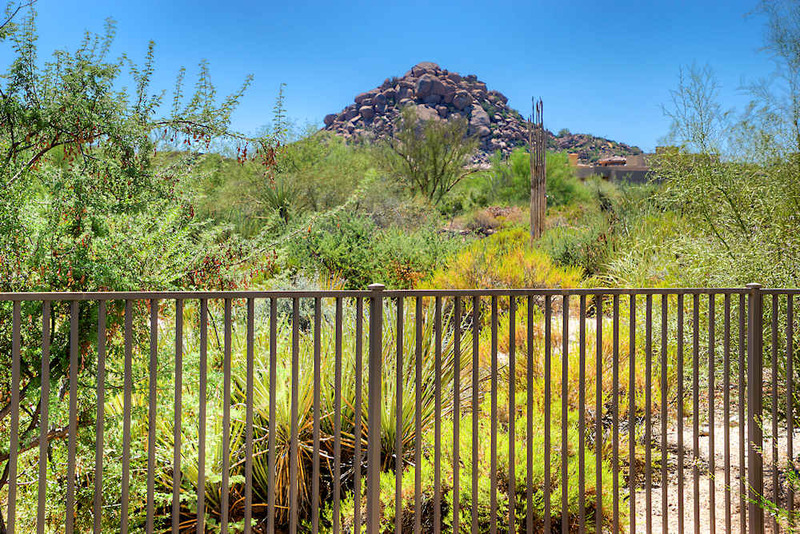 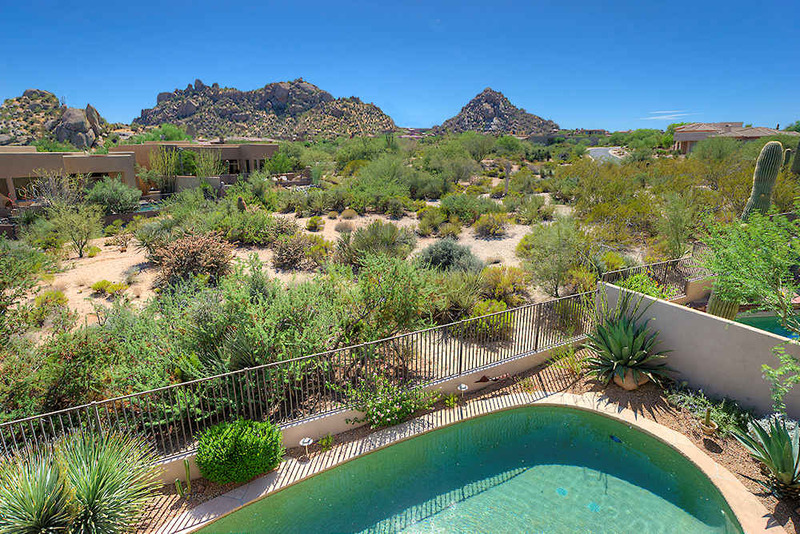 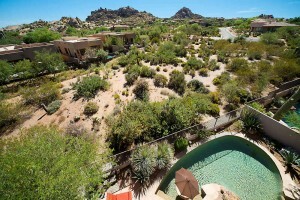 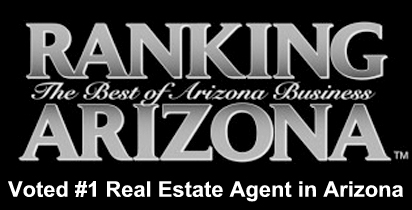 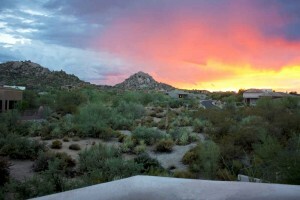 Located in prestigious gated Pinnacle Canyon near Four Seasons Resort. 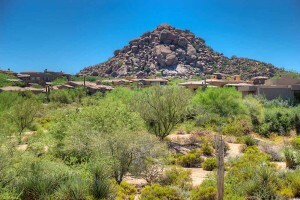 Cross Streets: Dynamite Blvd & Alma School Road Directions: From Dynamite, south on Alma School Road. 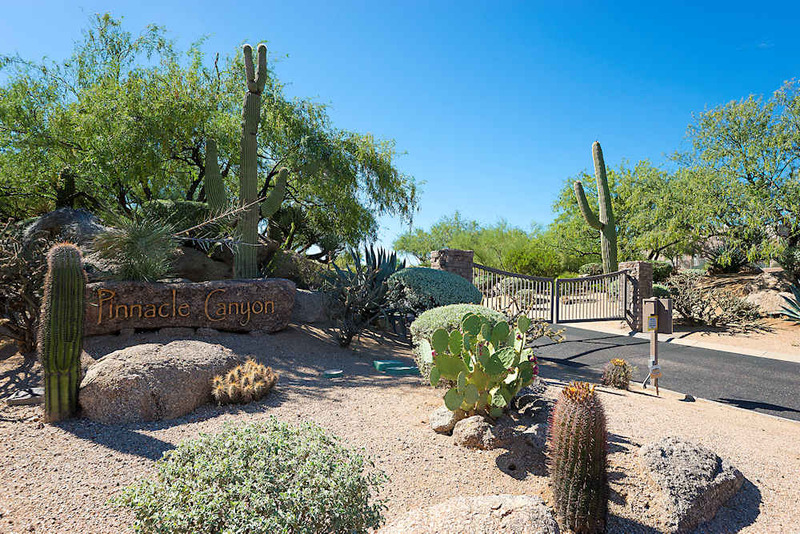 West into Pinnacle Canyon gate. First right on 108th Way. 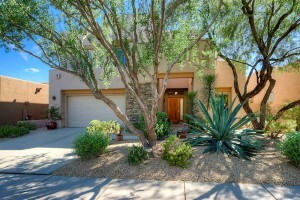 Follow around to home on left side of street.